The fearful foe of the Batman movie who gives him and others the scariest nightmares is perhaps the reason why people frown on crowns. 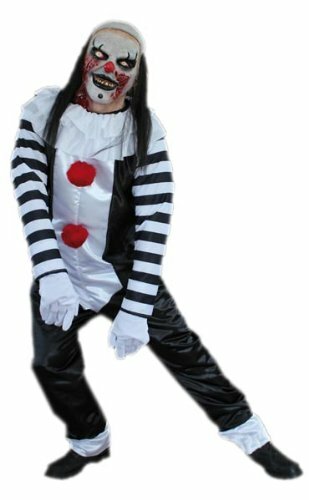 It is the morbid fear of clown which is called coulrophobia. The clowns have remained an important part of any circus and one cannot imagine entertainment without these lively jesters. Often painted heavily with a sinister smile, they manage to pull a smile out of you. And yet, the characters are more than what they portray, beneath the surface, the evil lurks and a hidden agenda commences. The history has many anecdotes on the macabre stories of jesters in fiction. There are grisly horror incidents of imitating scenarios in real life that are as ghastly as the originals. 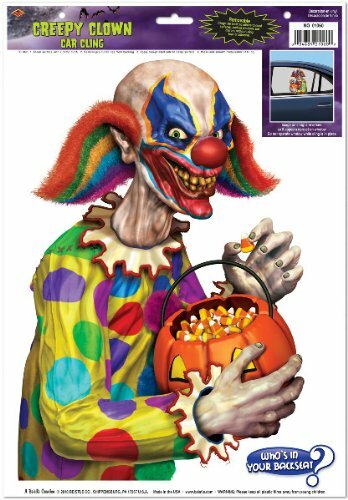 There are many incidents that have provoked schizophrenics and maniacs who are obsessed with the clowns nailing down innocent victims. The most sinister thing about it is that they want to recreate the horror scenes of movies and history. Whatever the real motives behind a joker face are, for most of the people, clowns make a scary picture and a sorry figure. With their faces painted in white, wide daunting smiles, they look quite threatening. It isn’t really surprising that they appear appropriate for the horror movies. Their characters can spin such suspense that themes around them thrive on the climax they weave around the story telling. They make great villains in spite of the fact that they are actually meant to be harmless, innocent jokers throwing jokes around. For some reason these appalling characters are capable of committing horrendous crimes hiding behind a humour-filled face faking innocence. They are the famous antagonists who are capable of creating a fan base who share their space. If you search for scary clowns on Google, thousands of pages show up. 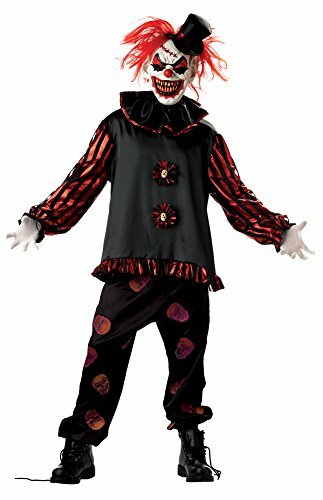 You aren’t alone if you find yourself in shoes of genre that are afraid of the clowns, for generations they were feared by kids and adults alike. We all remember the legendary notorious Joker from the Batman story, no matter how hard we try to forget his sinister grin. The most convincing rendering of this role was from the late Heath ledger who could create the incredible fear on the big screen. If we have a reason to fear the Joker it is all due respect to Heath. He could depict the role of the evil jester in superlatives; it seemed as if the character from the original comic books had gone live. 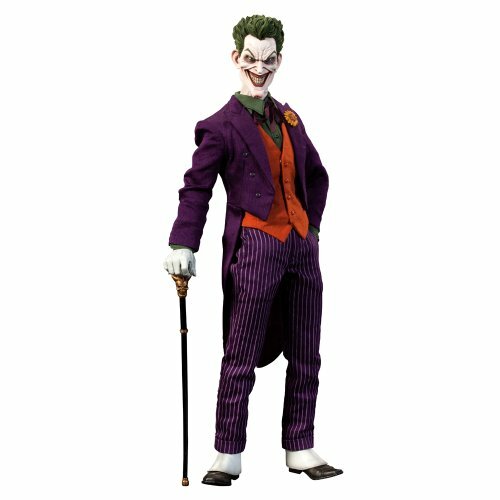 The joker was an unparalleled criminal who was sometimes a violent lunatic and other times a complete maniac with a distorted face. Owing to an accident, his face skin got burnt and his facial expressions became that of a jerk with bright red lips from the chemicals he fell into. In fact, his was such a powerful role that he overshadowed the protagonist in Tim Burton’s movie of batman. History shows many incidents in which criminals have tried to replicate Joker’s actions, recently a paranoid psychopath obsessed with vengeance was caught while attempting murder an innocent person in a leisure center. In this horrific occasion, Dale Pipe of 21 years armed with 10 ferocious knives and an axe attacked a fellow-person Joshua Henley after lurking for an hour in the changing room. The deadly assault was stopped only after the screams of victim were heard. Luckily Dale Pipe who had mutilated his own face to imitate Batman's Joker was caught and detained. Which are more scary ? I still find demons more scary. Clowns come in a close 2nd to demons. John Gacy was not a comic villain but a real scary clown who was one among America’s most scary serial killer. He was found guilty for murdering 33 teenagers who were boys and young men, most of the murders being committed in his own house and other properties owned by him. He would lure his victims with fake promises and eventually kill them in utmost brutality. 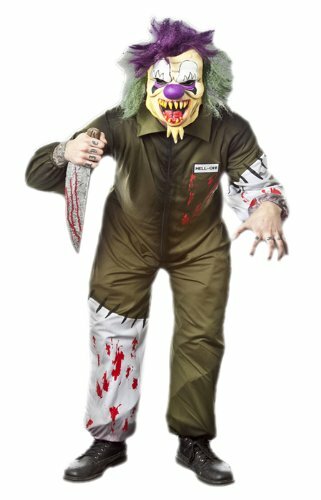 Gacy became known as the “Killer Crown” due to his mixed actions of a killer and that of a clown. He was a member of a local Moose clown club and used to perform regularly as a clown ”Jolly Joker” at fundraising events and parades. He was often seen in charitable functions dressed in clown attire calling himself "Pogo the Clown", a character he devised himself. Behind this face was a convict, a disguised sociopath in plain clothes who would be just waiting for another opportunity to seize his next victim. A gory story of crime, his life was a story of brutal murders and violence. If you get to watch the YouTube clip on Pennywise, it might convey the morbid and fearsome character of Pennywise the clown that was played by Tim Curry. I was too scared to watch it for the first time but gathered courage to watch it the second time. It doesn’t seem so gory unless you have read the story or watched the ominous villain in a movie. Don’t be surprised if you get nightmares after watching the movie or reading the story. The dancing clown from Stephen King’s novel is the perfect nightmare for Halloween. Though it was published in 1986, it has the reader base far stretched and is a popular theme even today. Warner brothers are in the process of unwinding the story in a horror movie for it's next reincarnation. The story is based on an alien form marauder, a predator who thrives on the fear of his victims, prominently the kids. It exploits the phobias of the children and has the ability to alter himself into the victim’s worst fears. His popular camouflaged disguise is that of a dancing clown which lures the prey in his clutches unaware. Have you seen any scary clown movie? Not really. I have read King's It (never saw the movie) and I understand clowns can look scary but my experience with them is only positive so far. Hi Mira - I would have never thought and agreed that clowns are scary till I saw some movie clips on YouTube at night featuring these gruesome characters. I don't think I watched Tim Burton's movie with Heath Ledger. 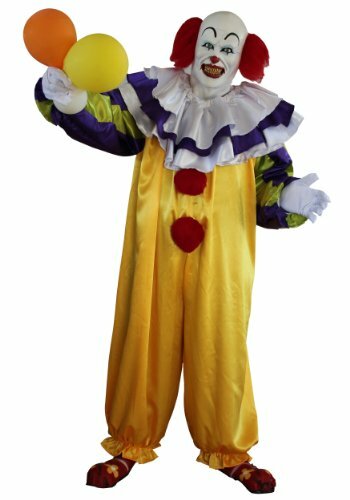 This whole scary-clown thing is so interesting, how popular media changed this circus character to the point where some kids are scared of circus clowns. Hi AnomalousArtist - Though I do not have serious impacts of clowns on myself, I do have a love/hate relationship with them. Sometimes I enjoy their actions/jokes, other times I am paranoid about them. 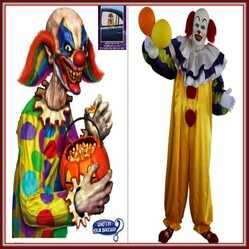 Hi Holistic_Health - I couldn't bring myself to watch the scary Pennywise on the Youtube, however; I think I ought to add him in my scary clowns list. I thought of Pennywise as soon as I read the title. Scary! 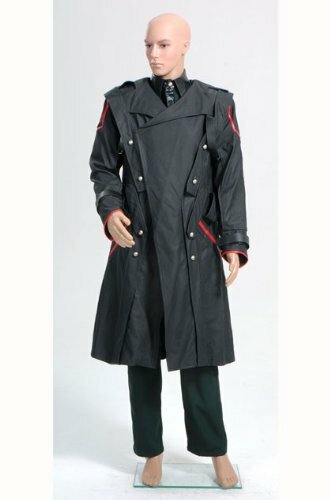 Adult Madhatter Halloween costumes are one of the most popular and widely wore outfits for Halloween.